Wasting money on marketing software? You heard about “marketing automation” and how it can increase sales and make you more money seemingly overnight. But you soon realize after signing up for a very expensive monthly service that it’s not as easy to setup as it was made out to be. You are now stuck paying for a service you can’t use without having to hire and “expert” to do the work for you. But you want to make it work after investing so much money and you don’t want to have to tart all over again with another expensive monthly service. 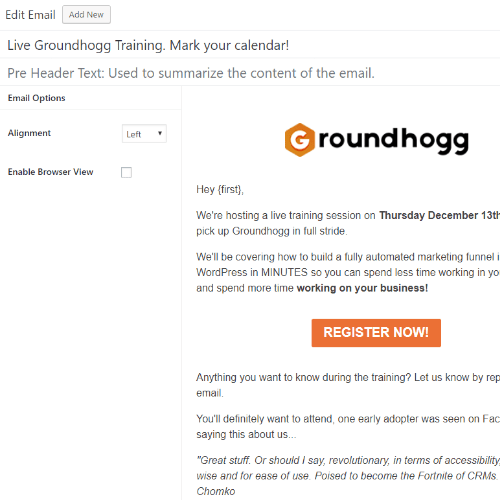 Groundhogg will eliminate your monthly bill and slash your email sending costs to almost $0. 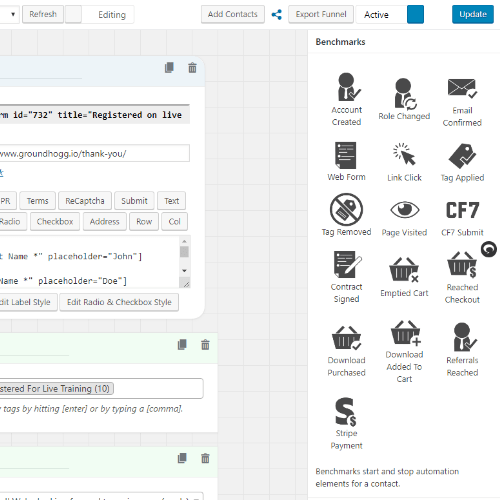 Groundhogg is a self hosted WordPress plugin that let’s you design automated campaigns and workflows, send email broadcasts, manage subscriber lists and more. 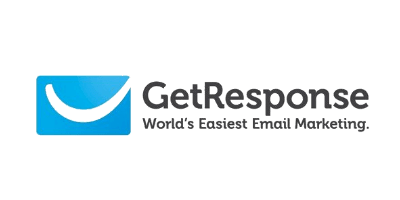 This allows you to send bulk emails at an insanely low cost. We believe in the democratic and open internet. That’s why Groundhogg is an open source project owned and operated by the people who use it. Groundhogg will always be open source and free as long as WordPress exists, and WordPress makes up 30% of the internet so that is going to be a long time. 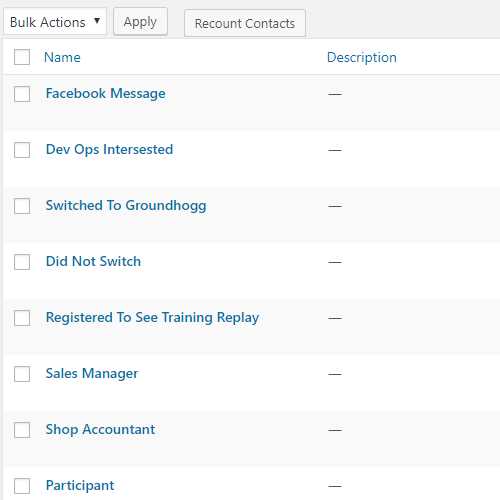 Get comparable or superior functionality to these CRMs and more when you switch to just the FREE Groundhogg plugin. 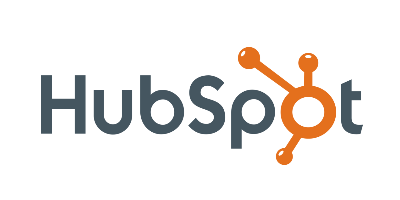 See results of funnels, email broadcasts, subscriptions rates and more. All reports can be exported to CSV for easy Excel dashboards. Drag and drop report into your favorite order to make the ultimate executive dashboard. 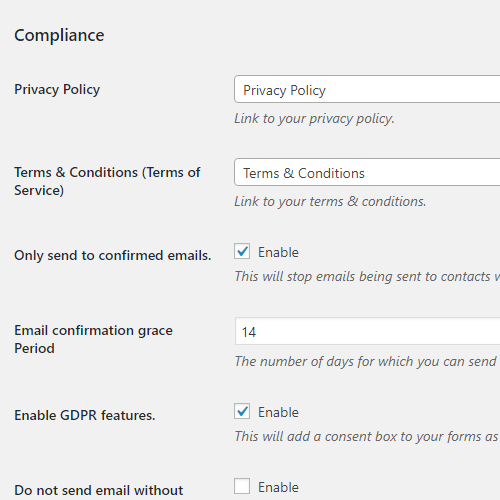 Drag and drop email blocks into the email editor to create simple effective newsletters. With our open block API you developers can add their own custom blocks as well. Browse templates to find the perfect fit for your audience. Use your funnel builder to create advanced user experiences and workflows. 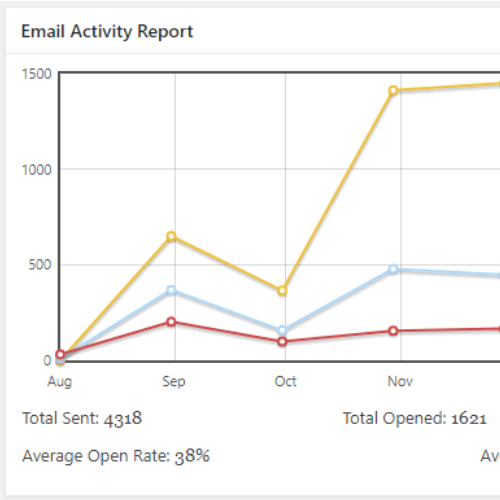 Arrange benchmarks and actions to trigger emails, notifications, text messages, notes and more. Use tags to segment contacts into groups so you can better target your list and improve your conversion rates. 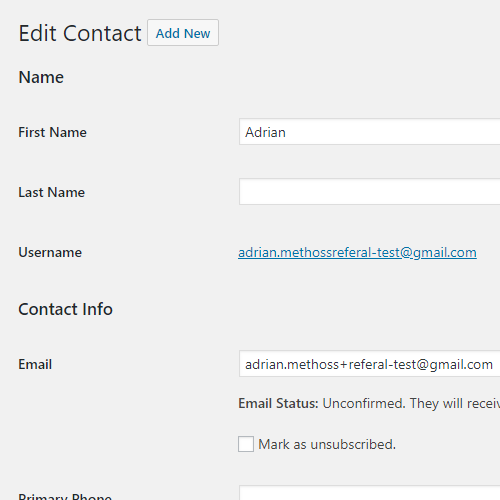 Manage your contacts with a powerful UI. 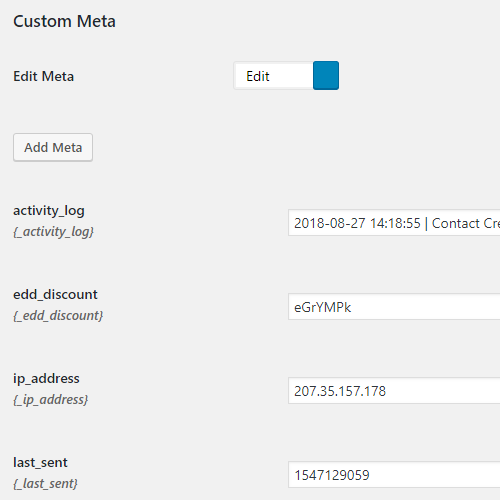 Connect contacts to WordPress user accounts for a deep data integration and flawless experience. Groundhogg will automatically handle bounces and complaints for you. 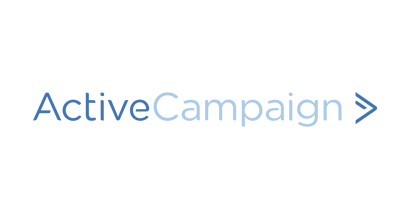 No need to manually followup with your campaign and clean up. Just sit back and relax. Get official extensions and add-ons to accomplish almost any task you can think of. 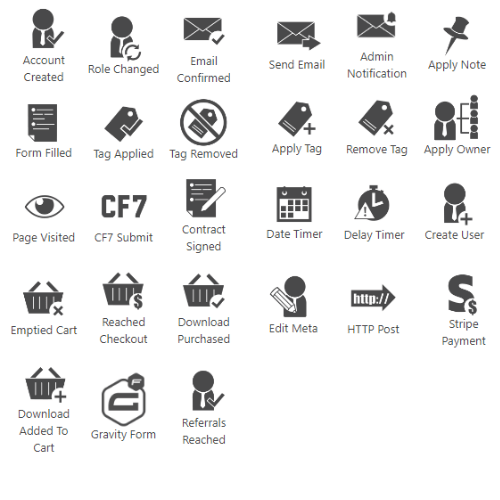 Sales automation, SMS, form design and more! Is it a hosted service? 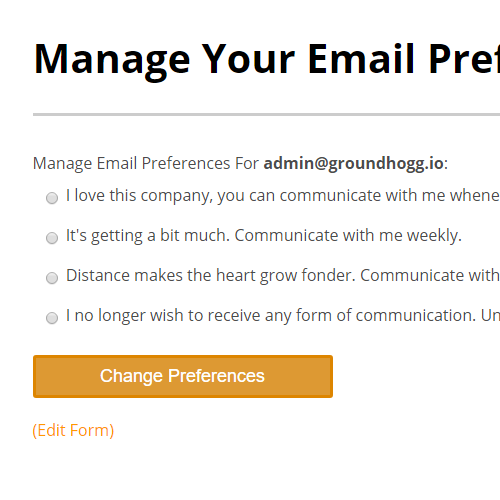 No, Groundhogg is a WordPress plugin that installs like any other. it runs using power from your webs server. It’s entirely free and has automated setup. You can install Groundhogg on any web server that supports WordPress. We recommend SiteGround for their versatile CPanel setup. Yes, just follow the getting started guide to get up and running in a matter of minutes. Unlimited, there is no limit on he number of contacts you can store. The only limit is the amount of storage you have on your web server. We so not impose any sending limit. Your sending limit will be determined by your web server OR your SMTP service if you choose to use one. No, they are not to remain in compliance with WordPress terms & conditions. This means Groundhogg is an open source project! Groundhogg is a self hosted APP, meaning our costs for delivering Groundhogg are very low. Other than our SMTP service our only costs are HR & hosting. Meaning wemake enough of the revenue from the SMTP service and extensions to be able to provide Groundhogg for FREE! We sell a variety of extensions that improve the platform as a whole and also connect your favorite WordPress plugins to Groundhogg. We also provide a simple SMTP email & SMS service powered by Amazon. Groundhogg is yours to use for free for ever and ever. Once installed you can start sending emails, automating followup and creating awesome customer journeys in a matter of minutes. If you encounter problems, we’re here to help you sort them out as quickly as possible. Download the FREE WP plugin now! There has never been anything this truly risk free. We can migrate you from any CRM to Groundhogg while you focus on your business. Not convinced yet? Watch a full end to end demo on how you can implement Groundhogg!